Shop Home >> Clearance Offers >> Dare2B. 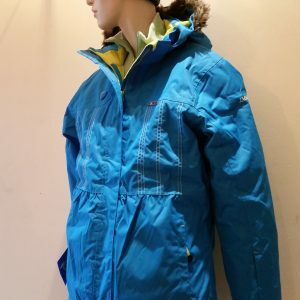 Junior Female ski jacket. Enchanting. Black. 11 – 12 years. Dare2B. 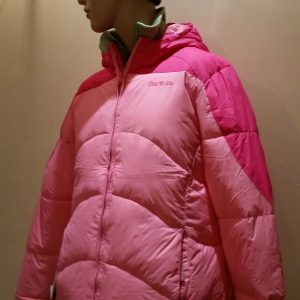 Junior Female ski jacket. Enchanting. Black. 11 – 12 years. 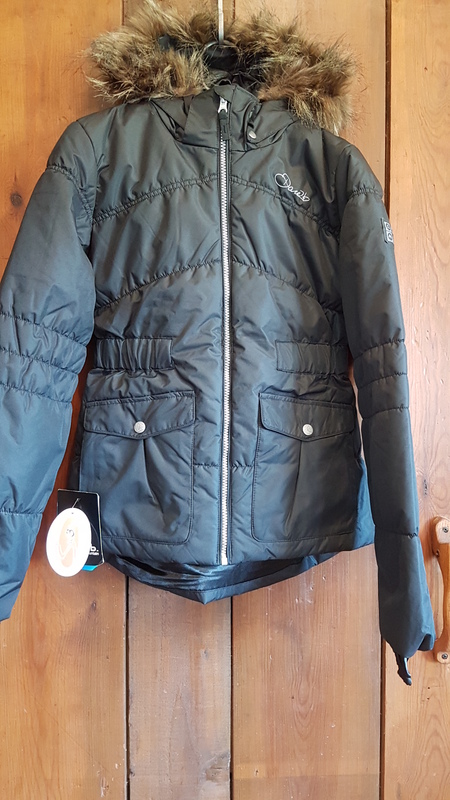 Dare2B ski jacket in Black. 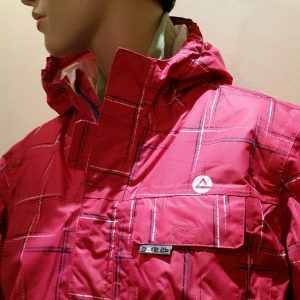 Waterproof and breathable ARED5000 coated polyester fabric. Water repellent finish. Detachable hood with removable faux fur trim. Elasticated waistband. 2x lower zip pockets. 1 internal ski pass pocket holder. High loft polyester insulation. Satin diamond quilted lining. Fixed snowskirt. Reflective detail for enhanced visibility. 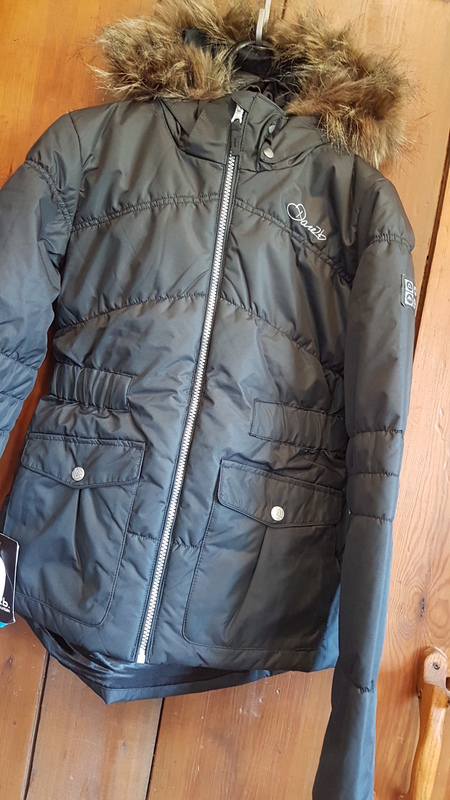 Girls jacket. Dare2B. ‘Doodle’. Pink. 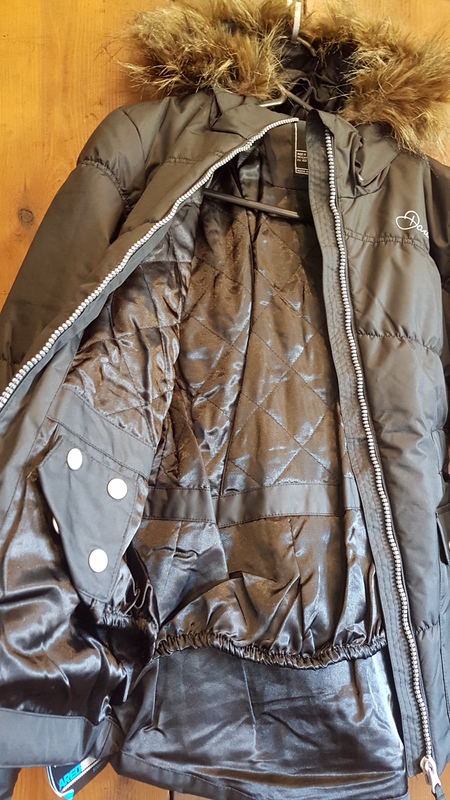 Girls jacket. Dare2B. ‘Chuckle’. Pink. 34″ 176cm. 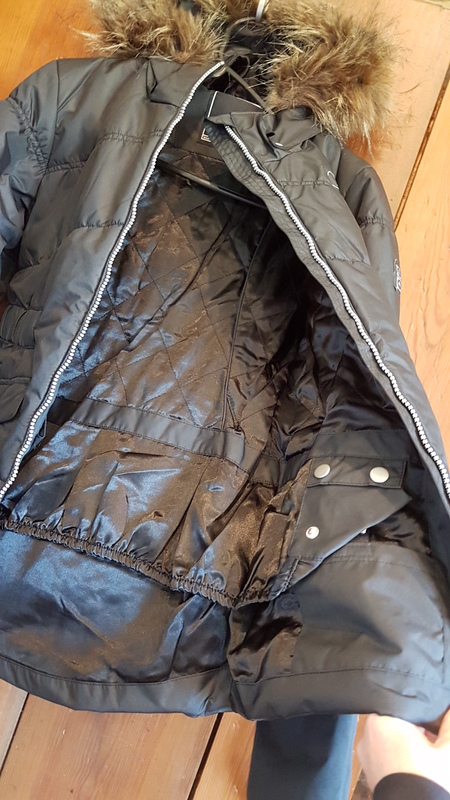 Female jacket. Dare2B. Sprinkler. Blue.